Despite a resurgence in pharma R&D productivity, returns on investment from new medicines are thinning out as product-development costs rise and market-access barriers proliferate. Our new guide looks at the payer-driven environment diluting in-market revenues. 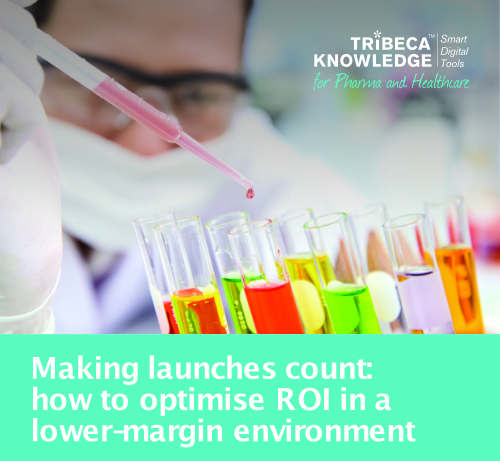 It asks how product-launch teams can anticipate, mitigate and manage risks to optimise ROI at a time when health-system costs are under growing scrutiny.